All eyes are currently on the Poker Masters, which says a lot for how quickly the relatively new event has gained acclaim and prestige in the poker world. 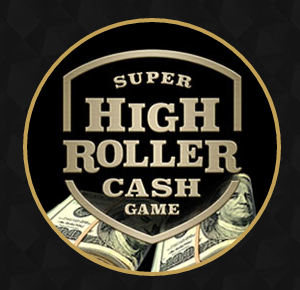 While, like any other poker event, there’s big money up for grabs, there a lot more that makes the Poker Masters matter. 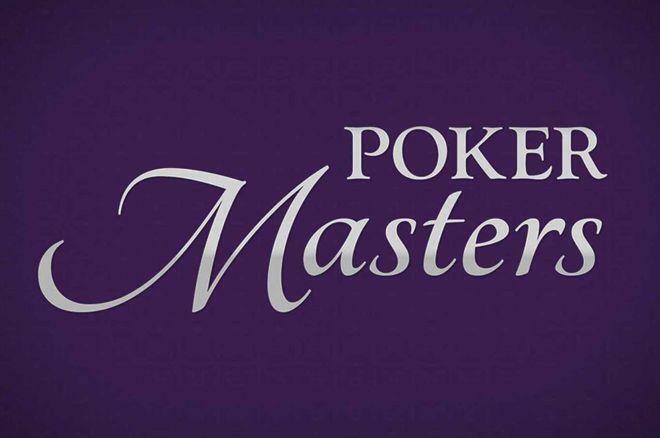 We’ve come up with a list of the top five reasons why the Poker Masters has become both a must-play event for top pros as well as a must-watch for poker fans. Take a look. 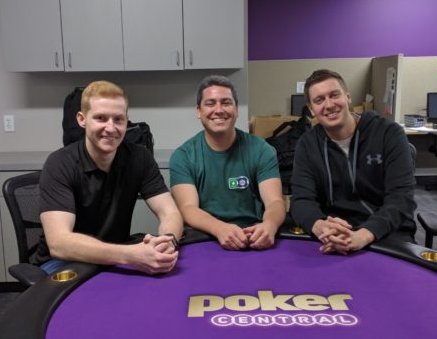 On my recent trip to Las Vegas to attend the WSOP for the second time, I made sure that a visit to Poker Central headquarters would be a part of my itinerary. After having met some of the good folks there, I came away indelibly impressed. 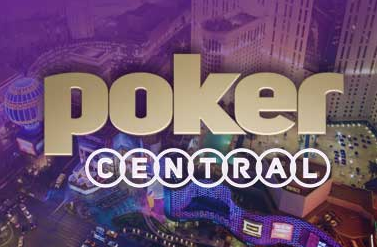 Here, then, is the story of the people who work so hard at Poker Central to bring you top-notch poker entertainment 24/7.